An immense understanding of the Qur'an is offered here, a vast treasure of knowledge and deep insight and a valuable exposition of some social, political, economic and legal teachings of the Qur'an. 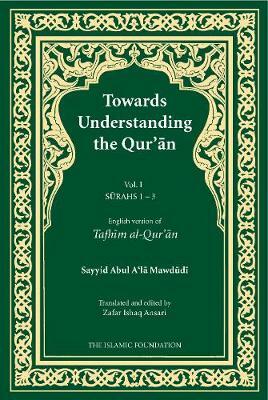 But what makes this work unique is that it presents the Qur'an as a book to be lived by. With notes, an introduction and comprehensive index.